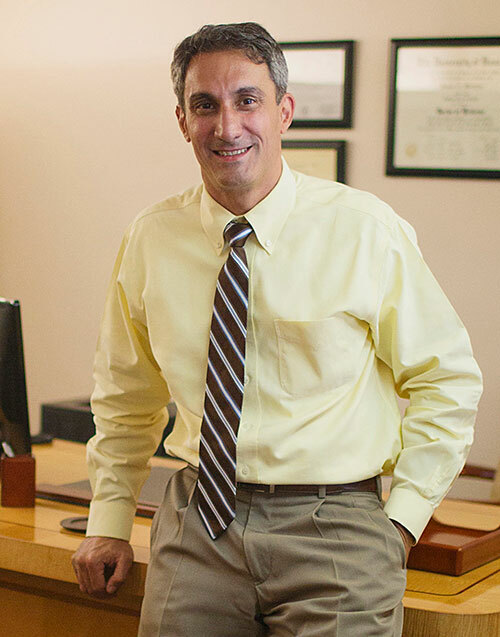 Welcome to the private psychiatric practice of Nathan E. Lavid, M.D., based in the East Village Arts District in downtown Long Beach, California. My practice is dedicated to providing care for patients and forensic clients that incorporates the latest findings from neuroscience research. My attempt is to provide such care in an understandable manner. The clinical goal is a humanistic direction to health. This web site provides information about my practice and brief descriptions of common psychiatric conditions. Clinical psychiatry can be described as the medical evaluation and treatment of mental conditions. Here is more information about my clinical practice. Forensic psychiatry is a subspecialty of psychiatry concerning mental conditions and legal issues. Here's a link to more information about my forensic practice. For a list of psychiatric resources in clinical practice, research, patient advocacy and support, refer to this page provided by Nathan E. Lavid MD, DFAPA.